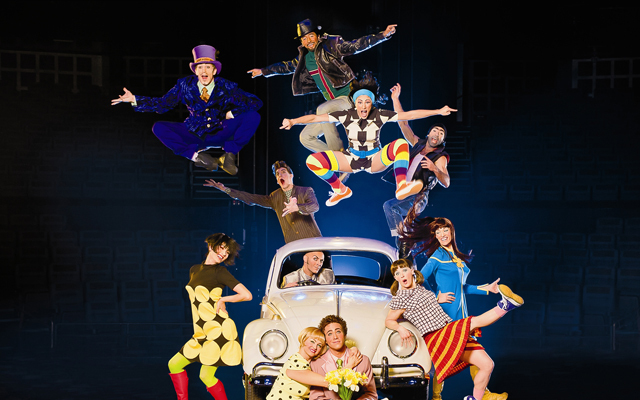 The magic of Cirque du Soleil comes to life in a new performance called "LOVE". Beatles "LOVE" runs every night from Thursday to Monday with the theater being dark on Tuesday and Wednesday of every week. The most amazing part of "LOVE" is the magic of the Beatles, which compliment the entire show. 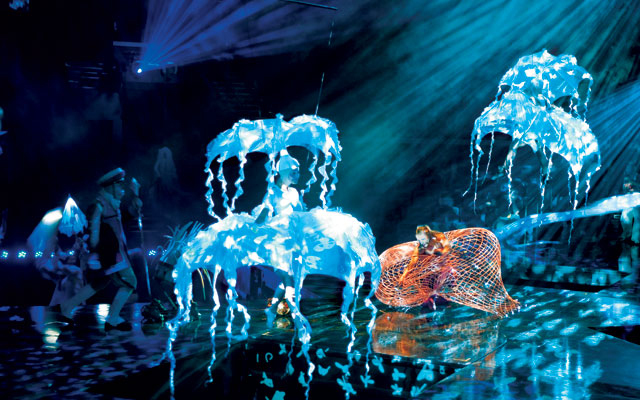 This is one of the most magnificent experiences and it is a favorite by many, of all of the Cirque du Soleil shows, which run in Las Vegas. 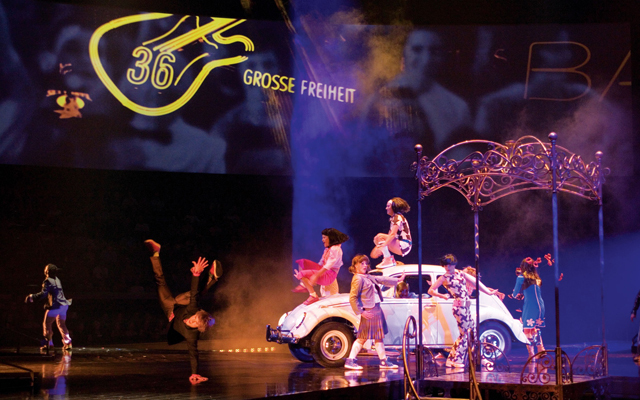 An intimate evening of music, acrobatics, aerial performing, freestyle dancing, and extreme sports plays across the stage as the popular and original recordings of the Beatles can be heard in the background. The meaning in those lyrics becomes an integral part of the entire show. 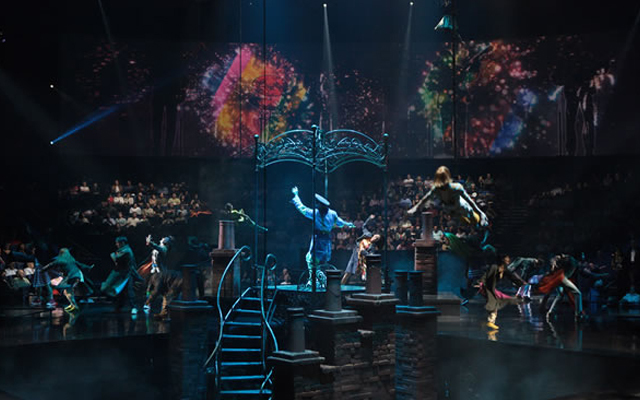 "LOVE" Beatles Show uses the master tapes of Abbey Road Studios to set the mood for the music and from here the movement that is so integral in a Cirque du Soleil show has been developed. 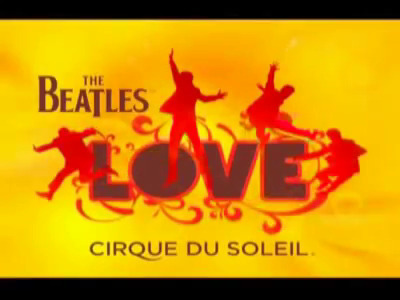 Any fan of the Beatles and Cirque du Soleil will not want to miss seeing "LOVE". With over 60 performers from around the world interpreting the lyrics of the world-renown Beatles, the energy level never seems to drop during the show. "LOVE" is available at the Mirage hotel. The stage where "LOVE" is performed has been built specifically for the show. It offers surround sound throughout, enveloping the audience in the entire experience. 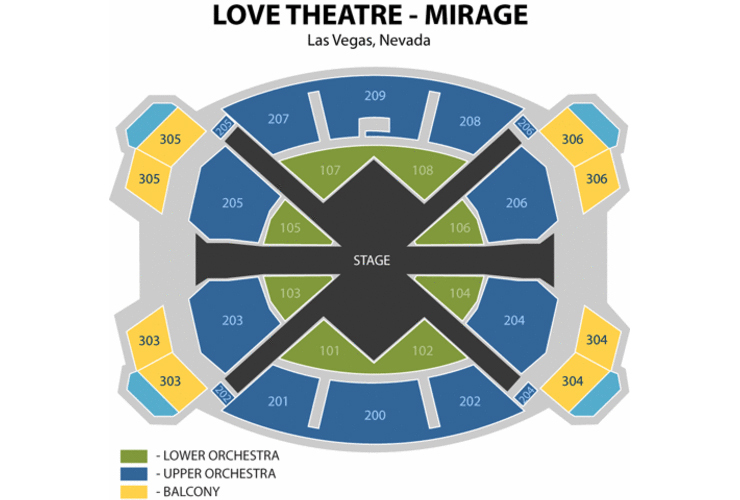 "LOVE" is the latest of the Cirque du Soleil productions in Las Vegas having opened a little less than a year ago on July 1, 2006. 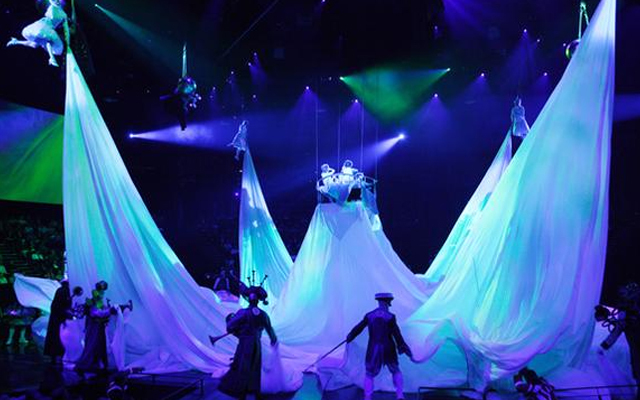 Cirque du Soleil teamed up with Apple Records to create an amazing show that even has former Beatles, Paul McCartney and Ringo Starr, and the widows of deceased Beatles Yoko Ono, Cynthia Lennon, and Olivia Harrison, raving. 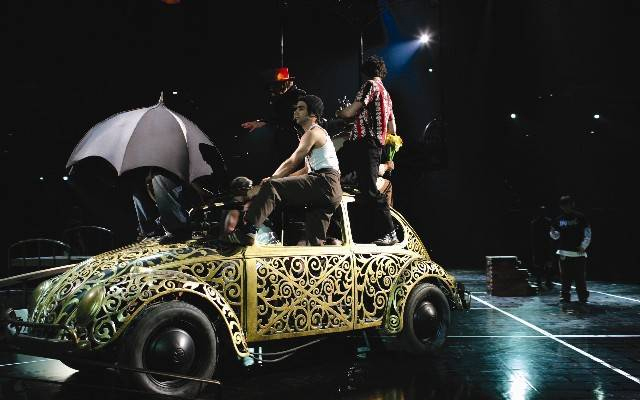 The original idea for “LOVE” was the brainchild of George Harrison, former Beatle, and his friend, a founder of Cirque du Soleil, Guy Laliberté. The show is dedicated to the memory of George and John Lennon, providing a heartwarming tribute to the men who made this music of “LOVE” so popular. One viseral heart thumping EXPERIENCE...A STAND ALONE SHOW!. For true Beatles fans, it is a religious experience. You have never heard their music like this. With more emphasis on the music with the vocals and melody. Tears come to your eyes when you hear your favorite songs enveloping you. Totally awesome is an understatement. The visual interpretation of the Beatles lyrics is stunning. A must see for all. This is the best show I have ever seen. Love the costumes, the interpretation of the music, the production and of course the Beatles music.